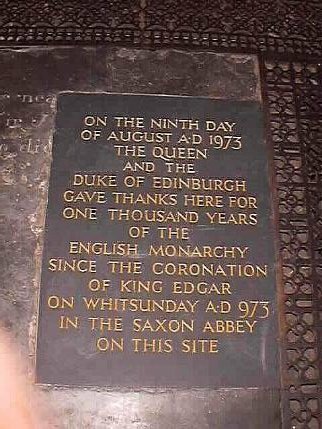 A floorplate in Bath Abbey celebrating over one thousand years of the English Monarchy. 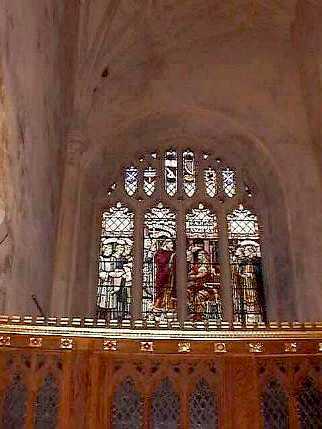 The first King of England was crowned on this site in AD 973. 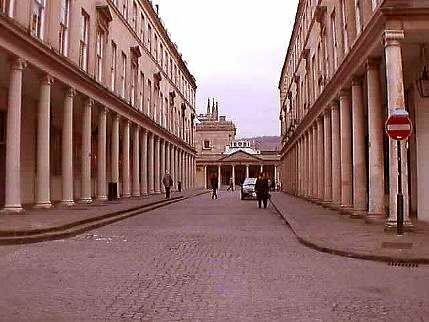 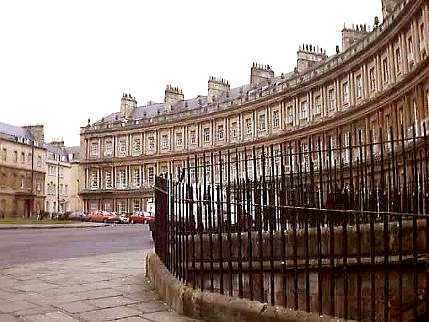 The Colonnades in Bath is easily missed just off the main shopping thoroughfare but serves as link between the Roman Baths at the top and the three Royal spa baths at the bottom which are currently being restored. 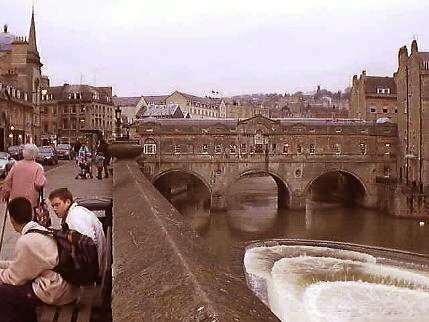 Pulteney Bridge and weir situated in the heart of Bath is another tourist hotspot visited by millions each year. 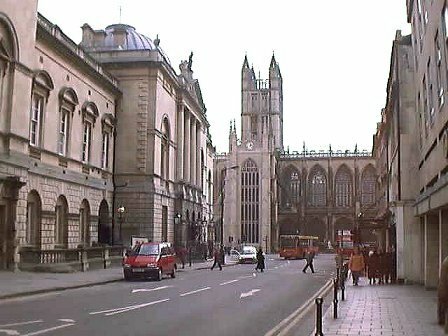 In the summer months the river bank just out of view on the right of the picture offers a lazy tranquility and some splendid views. 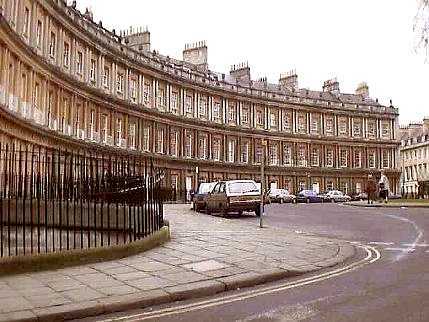 Bath Market is just out of view on the left and offers atmospheric shopping in a Victorian covered arcade selling everything from leather wallets, cold meats and on to designer jewellery.